Shop for your loved one at our Online Gift Shop, and our volunteers will deliver your gift. Online orders are not available on weekends or after 5 p.m. Monday – Friday. 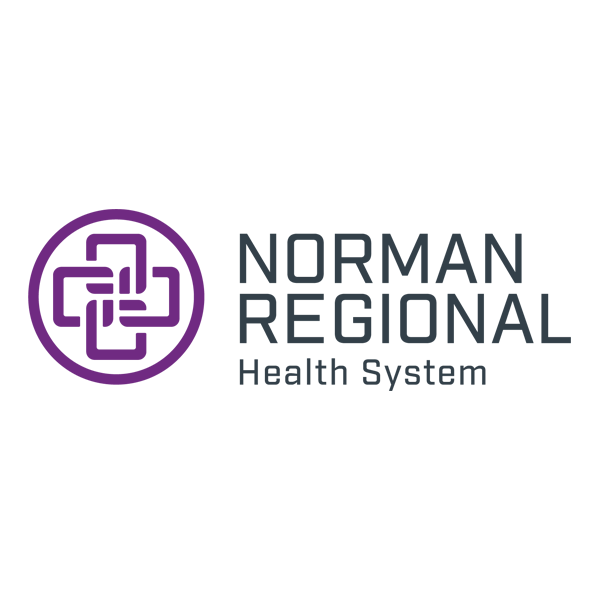 If you would like to place an order by phone, call Norman Regional Hospital at 405-307-1791 or Norman Regional HealthPlex at 405-515-2014. 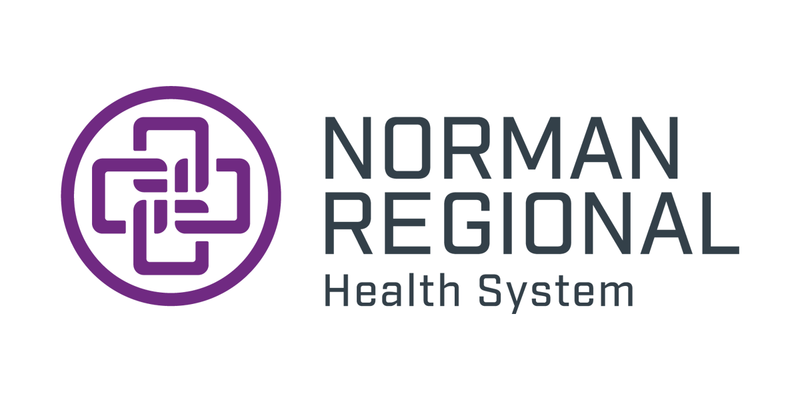 Online orders must be addressed to the patient as he or she is listed in the Norman Regional Health System directory. Online orders will be delivered from 9 a.m. to 5 p.m. Monday – Friday; orders will not be delivered on Saturday, Sunday or any major holiday. Online orders will not be delivered to patients unable to be located, who have been discharged, who are in Intensive Care Units or who have requested their status as a patient not be disclosed. Edible items may not be suitable for select patients. We reserve the right to substitute and/or change items. Six elegant roses in a glass vase and ribbon. Arrangement is approximately 20 inches tall. Approximately 15 inches tall this is a breathtaking floral arrangement that is sure to brighten any room. Bright, vibrant colors are arranged with a ribbon and colorful vase.